In 1918, the Pittman Act was passed. It called for the melting of up to 350 million silver dollars in order to sell the silver to Britain to keep their currency afloat during the first World War. In total, 270,232,722 silver dollars were melted. 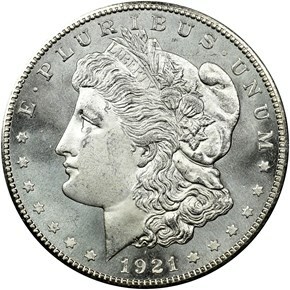 A key piece of the Pittman Act called for the replacement of all coins melted with new silver dollars. 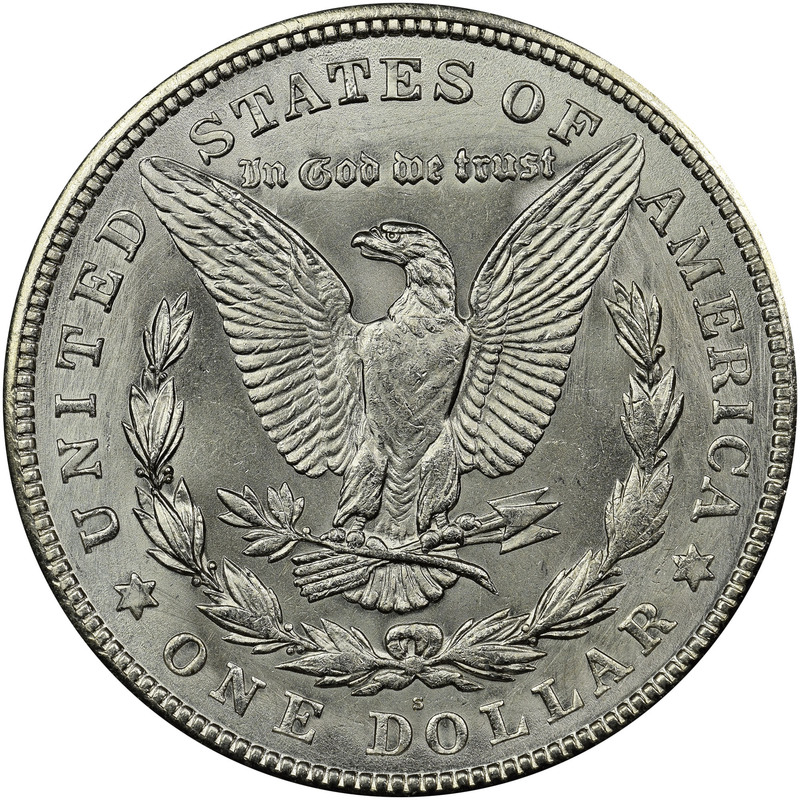 This was the reason that the Morgan dollar was resurrected in 1921. 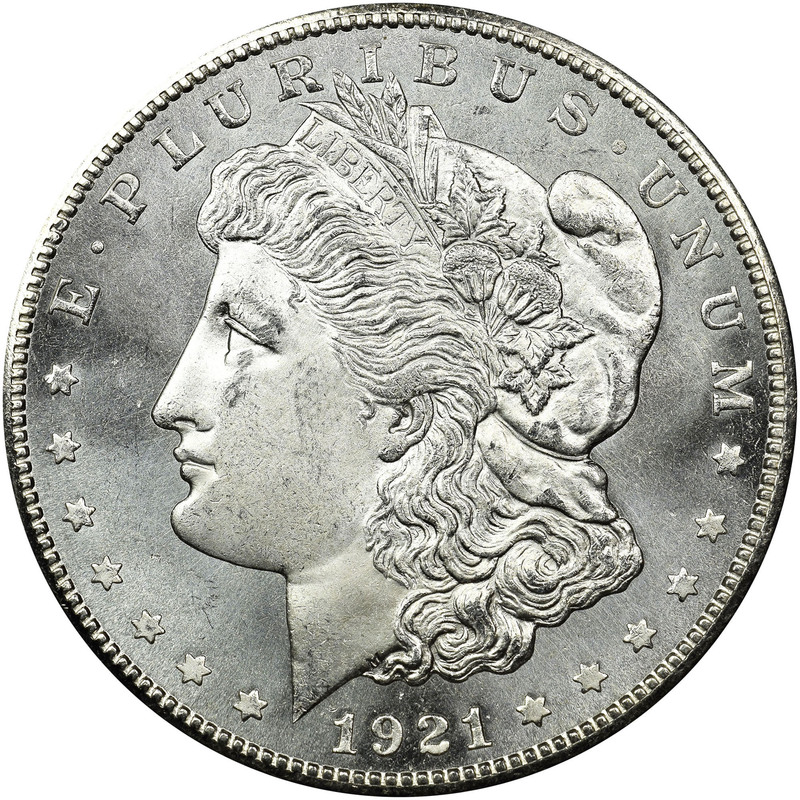 Unfortunately, the Mint had already destroyed the hubs for the Morgan dollar years earlier. Therefore, Morgan had to recreate entirely new master dies for the 1921 issue. 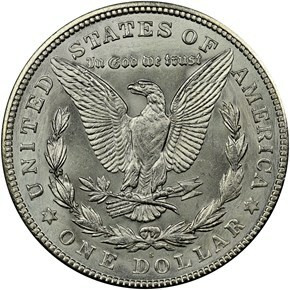 This is why the 1921 Morgan dollars look very different from the earlier issues. Almost 21.7 million Morgans were struck in San Francisco this year, the most silver dollars ever struck in a year in San Francisco. The coins are very common today, but fully struck examples with good luster can be hard to locate. The coins are available in gem, but do bring a large premium to lesser quality coins. 10/1/2004 — One of my favorite dates for United States coinage is 1921. The obvious appeal of this date is, of course, that it includes several scarce and rare issues, but there's even more to the story.